We all know how truck enthusiasts love diesel engines and trucks! With the introduction of the 2018 Ford F-150, they appear to have good reason to. 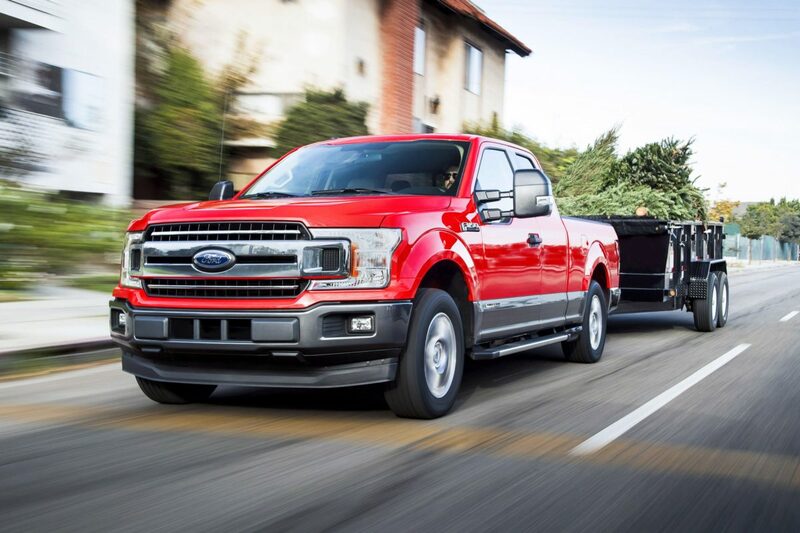 The 2018 Ford F-150 offers a towing capacity of 11,400 lbs, with a torque output of 440 lb-ft. On top of that, the truck offers a payload rating of 2,020 pounds and an estimated 30 MPG while running on a highway. 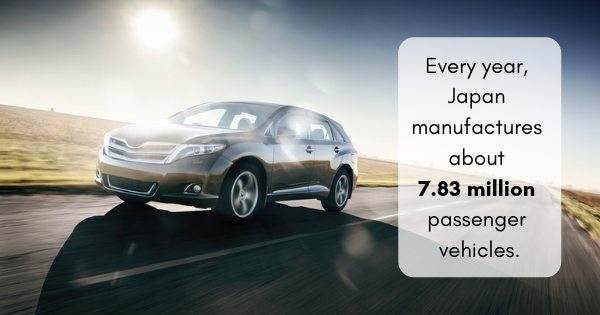 There are not many diesel truck alternatives in the same class that can top these numbers. When you consider pickup trucks, one of the first turnoffs that consumers have to contend with is the fuel economy. It is a well-known fact that pickup trucks offer poor fuel economy, however, fuel economy is not a major concern for enthusiasts. Still, the fact remains; everyone likes saving money, right? This is where the 2018 Ford F-150 Diesel enters the scenario. Being the pinnacle of the industry’s research and progress in the realms of powertrain efficiency and aerodynamics, the 2018 Ford F-150 is a big, heavy pickup truck, with big tires, that will offer astounding results when it comes to fuel economy. Ford’s feat of being able to squeeze 30 MPG out of a big pickup truck is commendable, if not completely amazing! 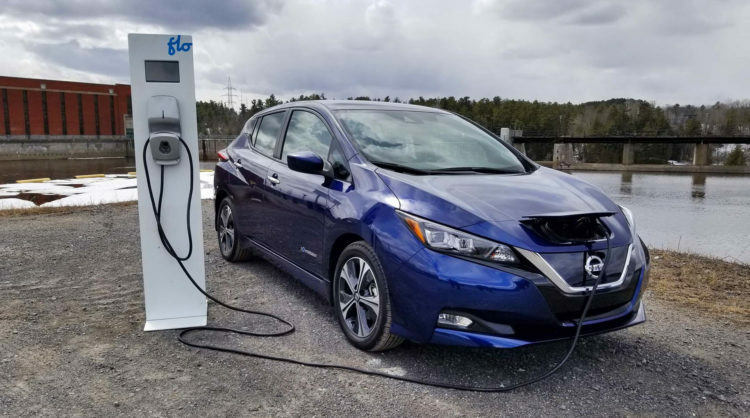 The company has been able to leverage such fuel economy partly due to engine efficiency, enablers such as Auto Stop-Start, and particularly the 10-speed automatic that is able to keep the engine operating at its most efficient and optimum points of operation. On top of that, Ford has also made use of vehicle demand energy in its revolutionary pickup truck, to balance the equation of fuel economy. 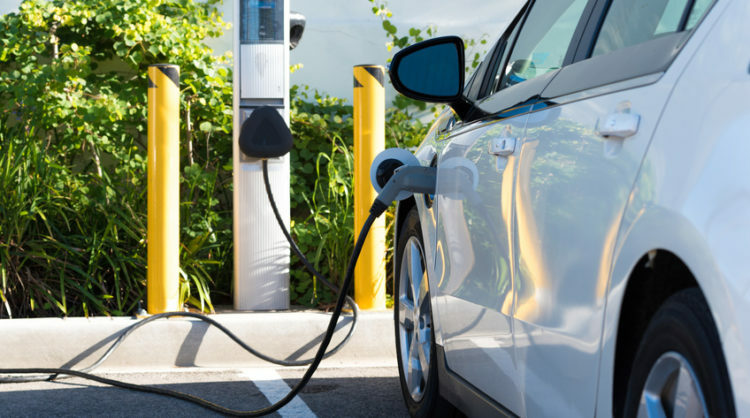 Auto experts will tell you that the term ‘vehicle demand energy’ refers to the amount of energy required to propel a vehicle down a road. The 2018 Ford F-150 Diesel has tried to cover its bases, in this regard, through ensuring an incredibly low curb weight, owing to its aluminum body and other aerodynamic enablers required. When you take it all into perspective, you have got to say that 2018 Ford F-150 Diesel is nothing short of a truck enthusiast’s dream, owing to the whopping 30 MPG that it offers on highways. On top of that, this pickup truck offers 440 lb-ft as well; but the fact remains that all of this and more comes at a steep price. The engine of the 2018 Ford F-150 will cost somewhere around $2,400 to $4,000, which is certainly not a price for the faint-hearted. Those who can afford the steep price, however, will find the 2018 Ford F-150 Diesel to offer a pickup truck experience beyond their wildest imagination!